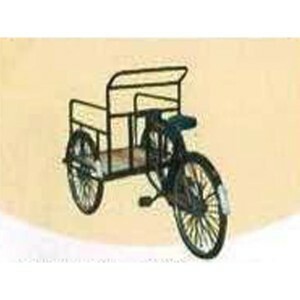 Rear Loading Rickshaw is the one widely demanded for variegated purposes which include transporting some material from one place to another. 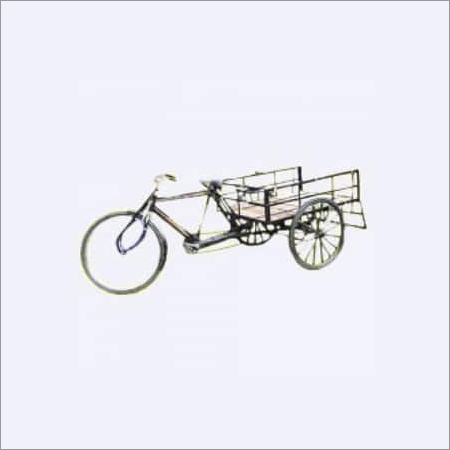 This is made using finest of material and machinery at our unit in sync with the prevailing market trends and demands. 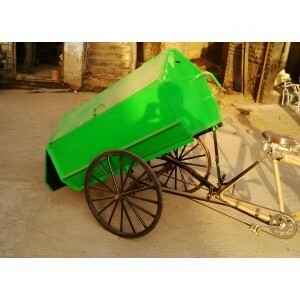 Rear Loading Rickshaw is easy to drive, environment friendly, durable and also has a long life. 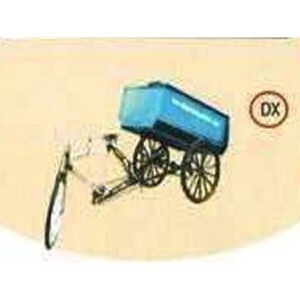 It is hence appreciated and demanded for the same in the market. This is safely delivered to our clients’ end on time.